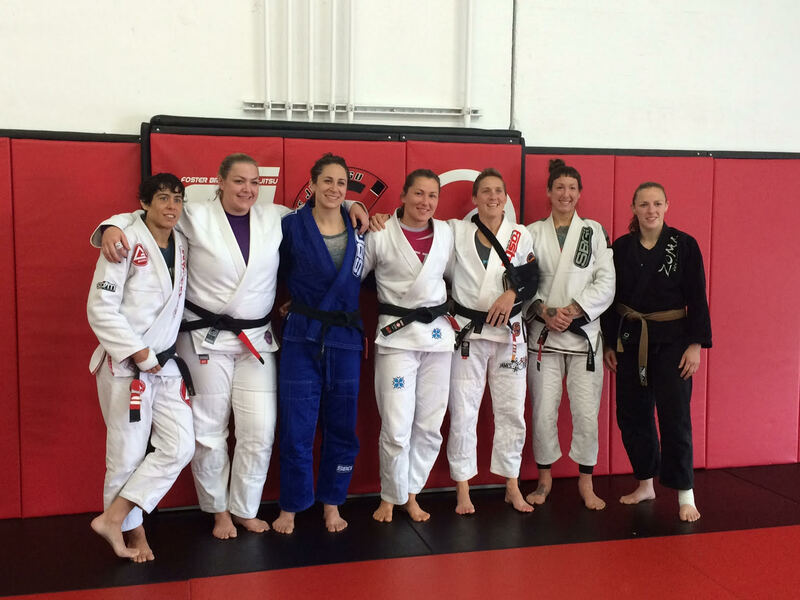 We have started a project to map out female BJJ black belts in the U.S., state by state. 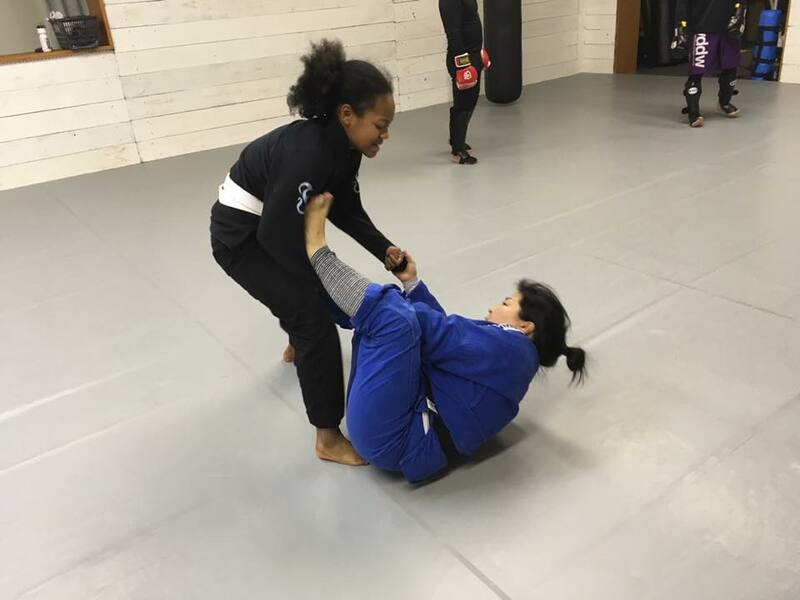 This database is for the women’s jiu-jitsu community as a free resource for anyone who wants to find a gym with an active female black belt practicioner or an instructor. 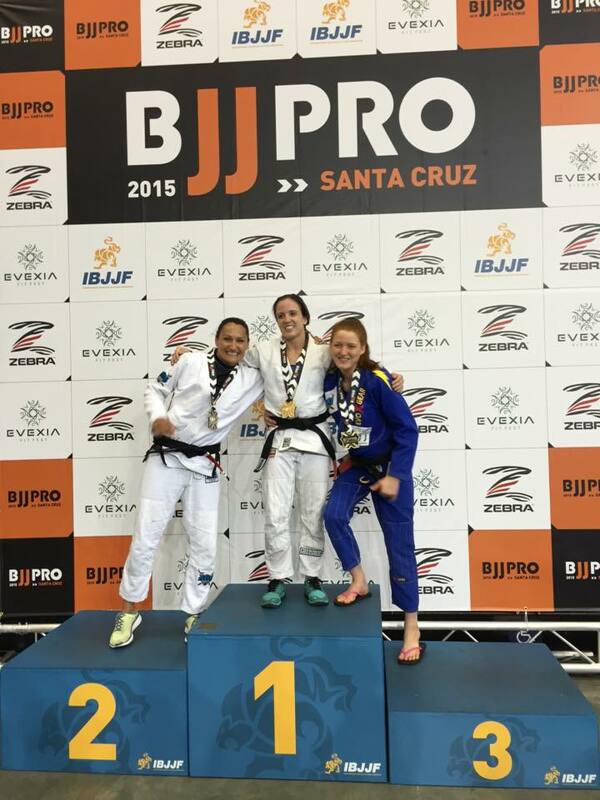 So far we found about 160 ladies through friends, IBJJF rankings and social media. 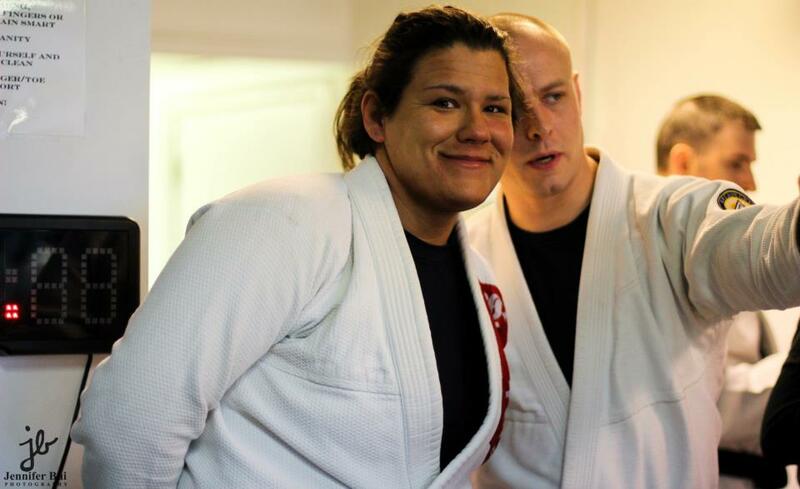 There are probably another 30-40 black belts whom we somehow missed. If you can help us complete the project, we would greatly appreciate it. 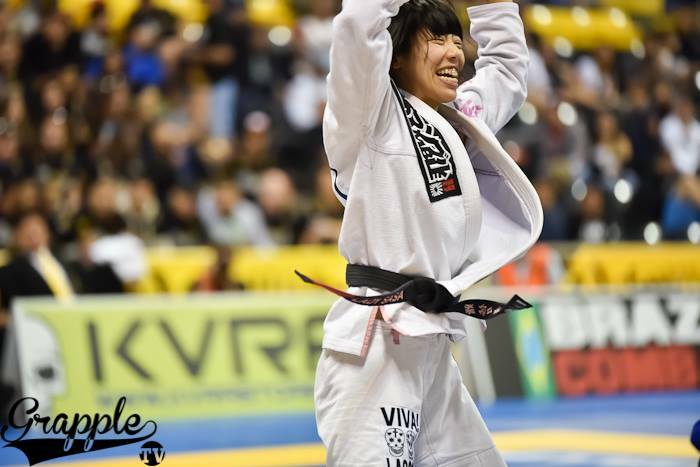 Check out the black belt list and if you see a name that is missing the year of promotion, instructor’s name or current location, and you can help us correct it, please do. 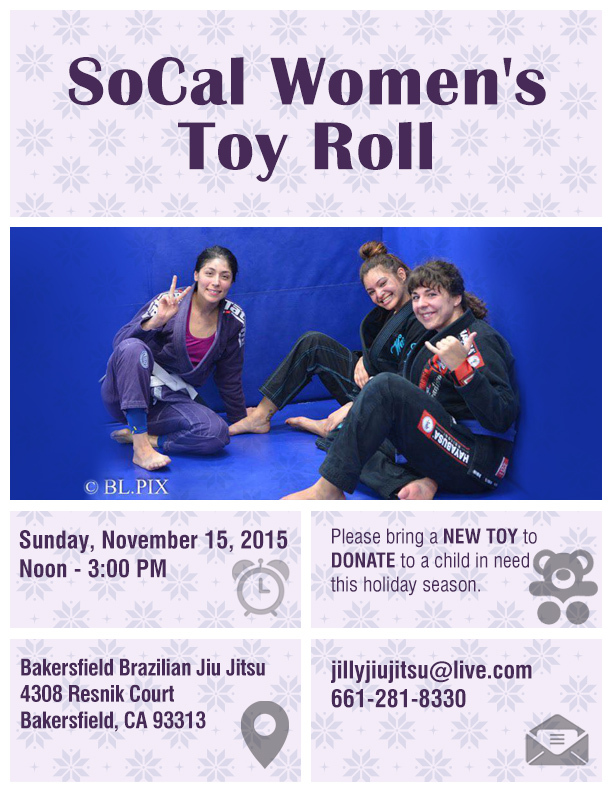 If you know of a female black belt who is not mentioned, please comment and we can add her. Thank you and happy training! Some people say that belts and stripes are not important. Do you agree or disagree? We disagree. 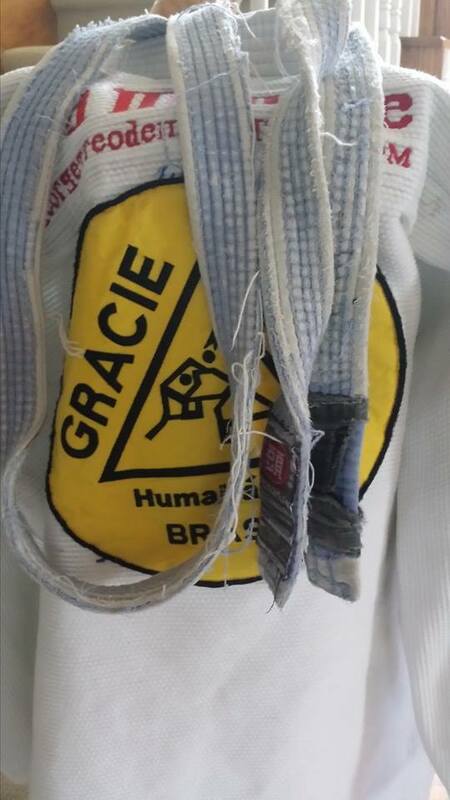 The wear and tear on your belt shows the hard work, hours on the mat and your dedication to jiu-jitsu. 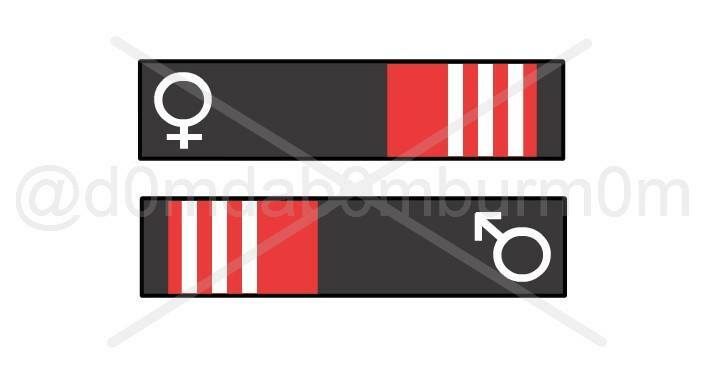 Stripes show your progress and that you are a step closer to your next goal. Why shouldn’t we be proud of it? 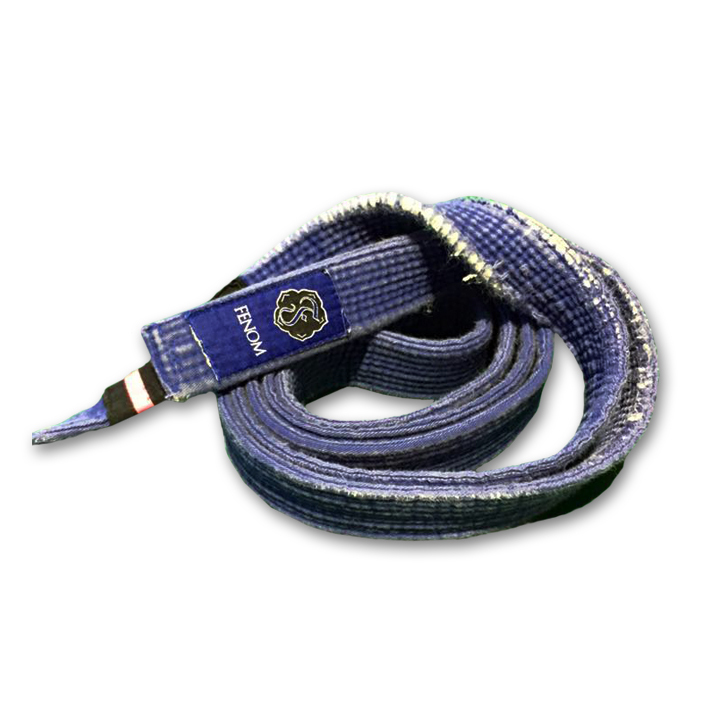 Let’s see the most worn out, unrecognizable color belts out there. 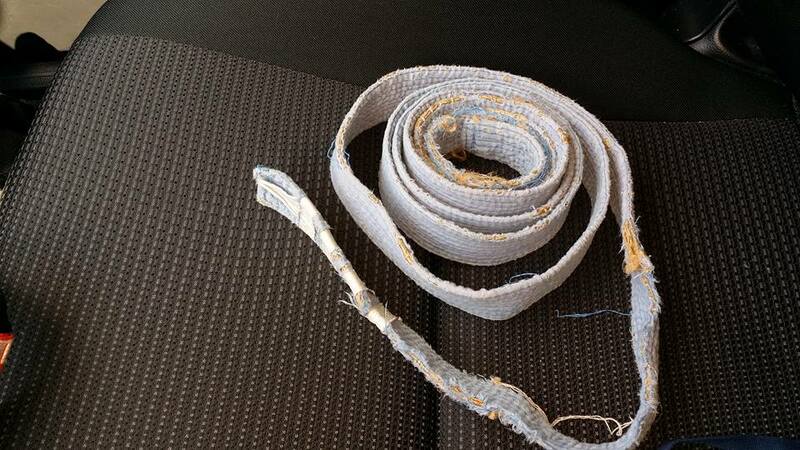 Is your belt falling apart at the seams? Do people ask if you are a gray belt? Do you sometimes hope that no-one grabs your belt when rolling so that you don’t have to see the white filler slowly ooze out and hear the dreaded ripping sound? Has the belt served you well and is soon ready to be displayed in a shadow box to enjoy its retirement years? If so, send us a picture of your belt for a chance to win a brand new Fenom hemp belt. Photos can be submitted on Facebook, Instagram or via email. 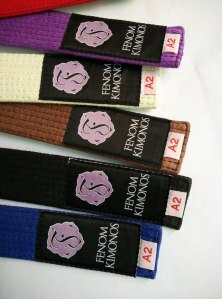 Winners will receive a belt of their choice in any color and size. Five random winners will be picked on August 2. Good luck and happy training! Tragedy and hurt usually come when you least anticipate it. 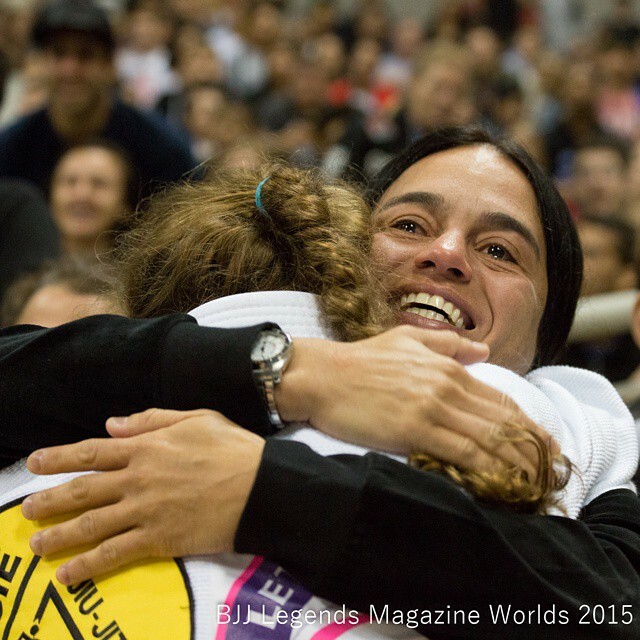 Lana Stefanac talks about the good, the bad and the ugly in her personal life, career and training . What was the most difficult belt level for you? How did you overcome the challenges? 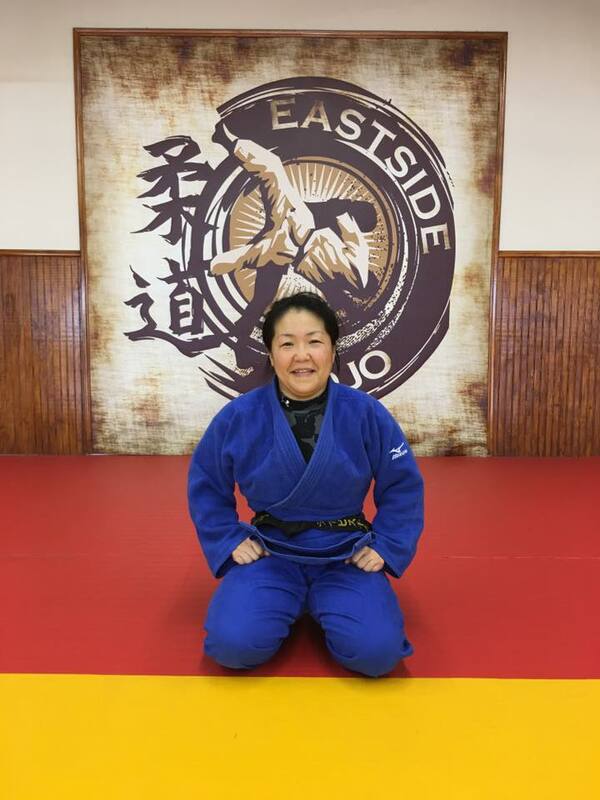 There was never really a specific belt that was most challenging for me although I would say that the most fun was blue just because of the numerous, and aggressive fights I had at tournaments. 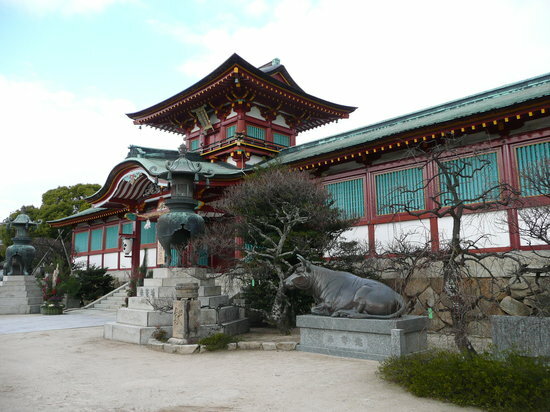 Of course, black belt is the best, and the most challenging due to the range and level of competition. 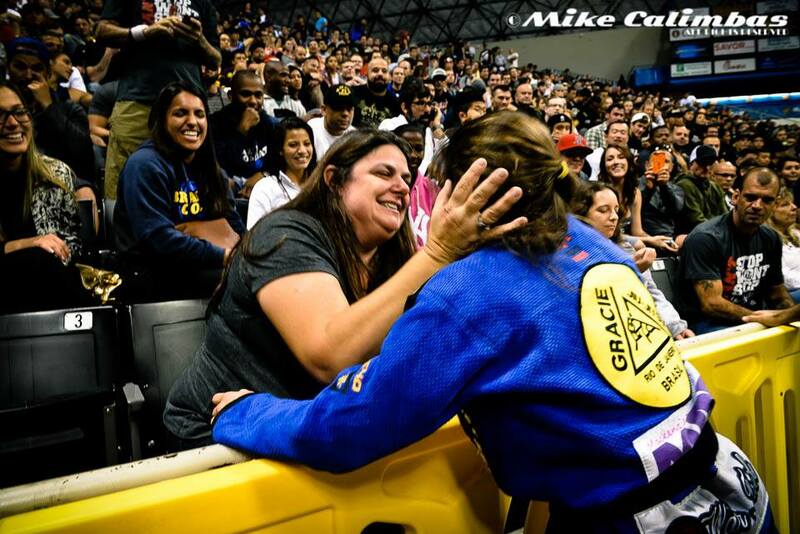 The most difficult challenge I faced during my competition career was funding my training and competition. I did MMA to make money, not because I loved MMA itself. As it turned out, I was relatively good at MMA which made the pro fighting more attractive to me. With that being said, MMA is not a good way to make money unless you are those one or two females at the top in the big cards. 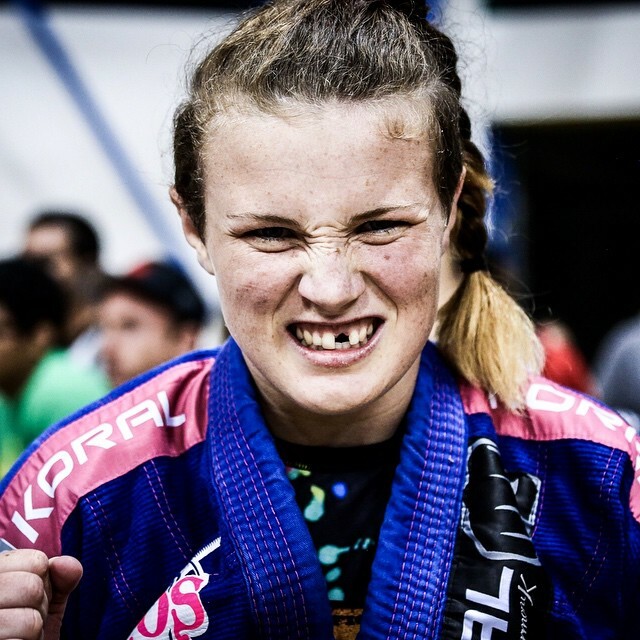 I would never tell someone, male of female, to quit working and train MMA because it is not a sustainable way to live or survive. 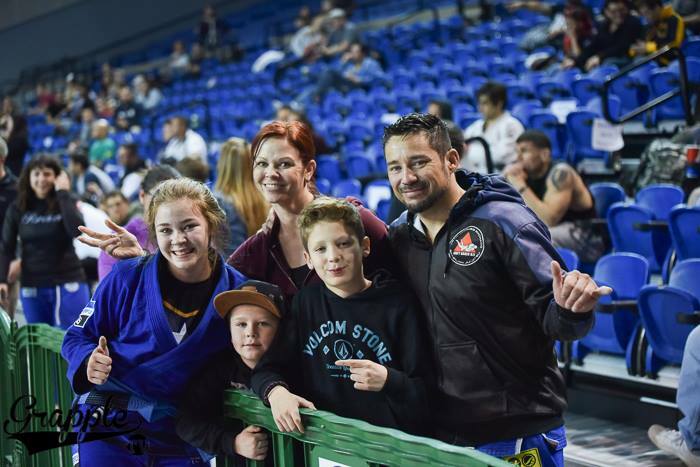 Again, MMA was just another route I took to attempt to help fund my BJJ career, and it worked okay but it did not provide me a good life nor means to do this. 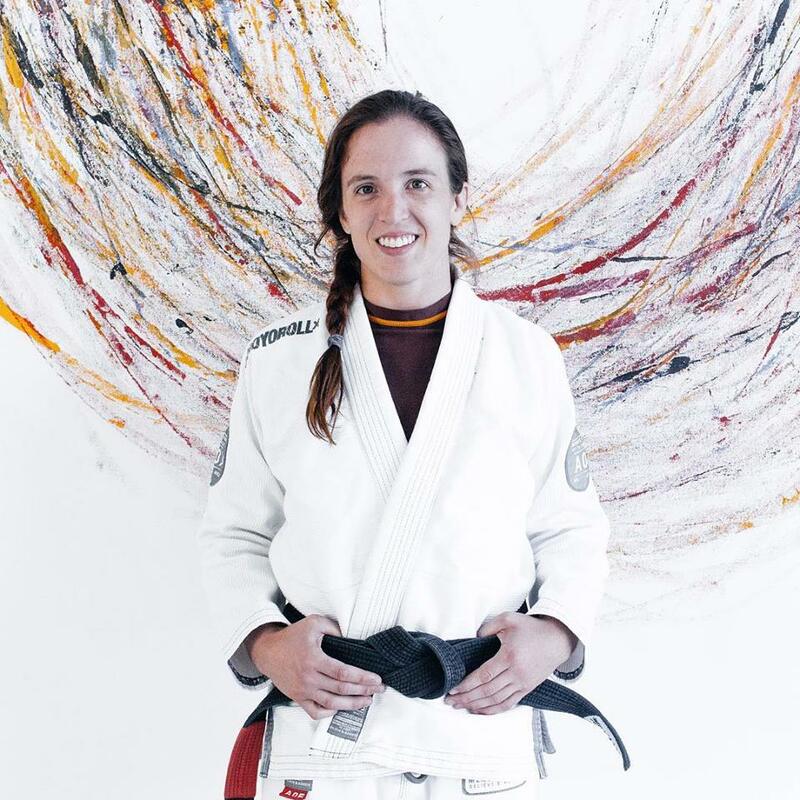 For me, my life revolved around BJJ, and the journey to my black belt which I reached ultimately in 2009 when I got my black belt from Randy Bloom (there has always been ridiculous rumors surrounding him) on the podium after I won double gold at the Worlds. 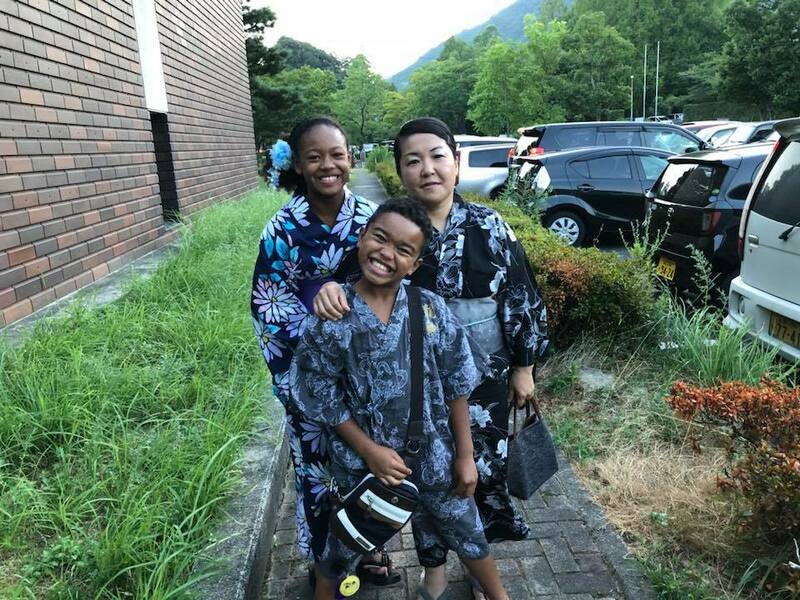 I was proud to receive my black belt from Randy because I respected him greatly as a person which is not the case with many other “high lever” black belt men. 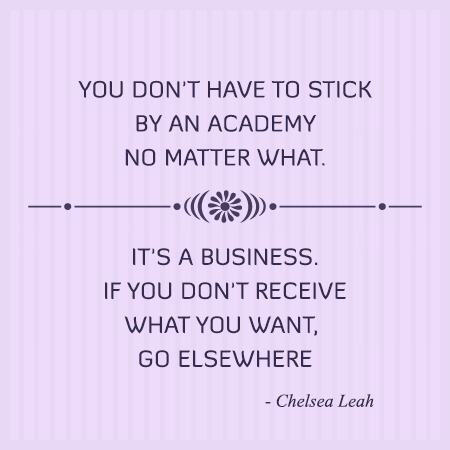 In 2011, I gave up competing to pursue my career in law enforcement. I have often joked that this was my retirement plan. Funny enough, during the training academy I sustained a very bad injury which required surgery, and rehab for nearly a year. This was my biggest challenge in that not only was I crippled for so long but that ultimately I was released from the department due to a subsequent injury resulting from the initial injury. This was the most devastating obstacle combined with having lost my mother to long battle with cancer just prior. My mother was, and is, a driving force in my soul to succeed at what I do. 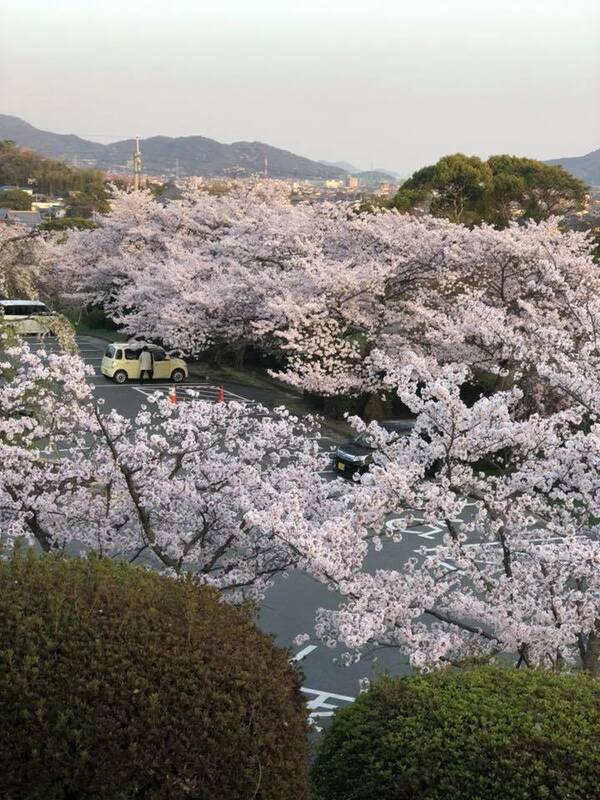 My heart was broken from the loss of my mother, and then shattered yet again when I was released from the department what was supposed to be the rest of my life, due to the injury. 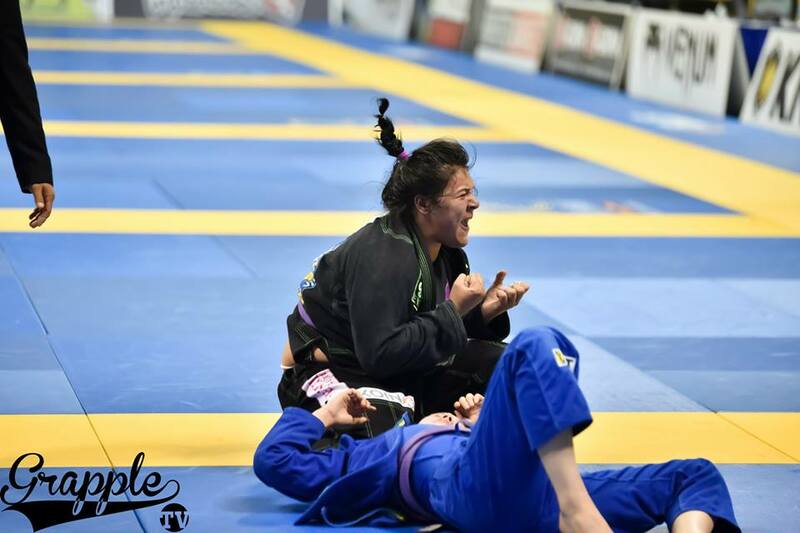 These obstacles have been the hardest things for me to overcome because I gave up the love my life, BJJ, to go into a career that I could be proud of, only to be released from one while having lost the other. I have not competed actively because I intended to go back into law enforcement once my injury was fully healed. 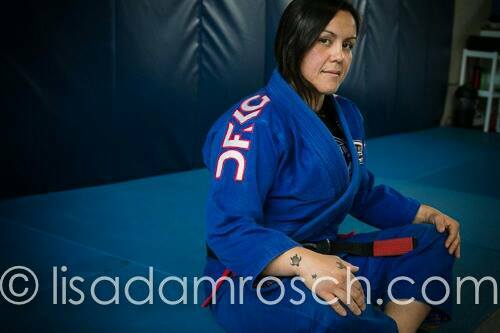 I have stepped away from hard training, and competition to stay injury free. 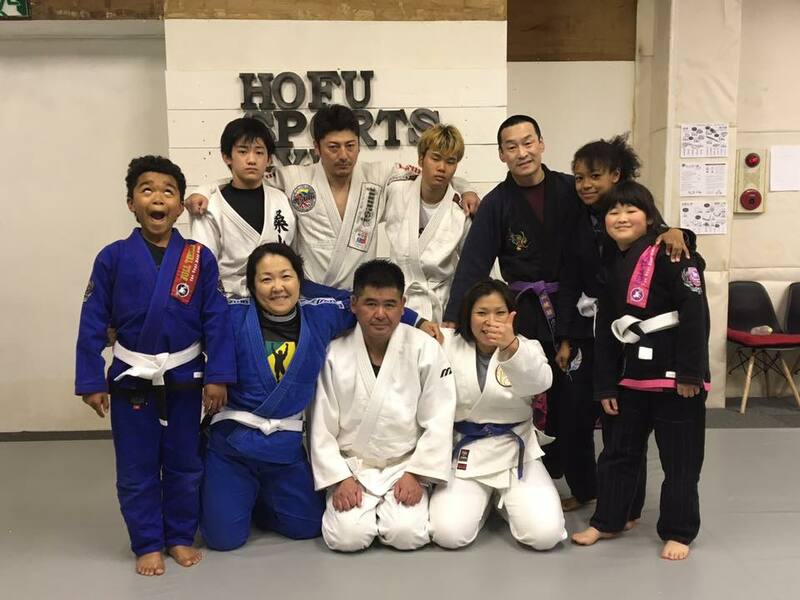 This is hard, because again, I gave up one love to pursue the other, and the latter ultimately removed me from BJJ competition. 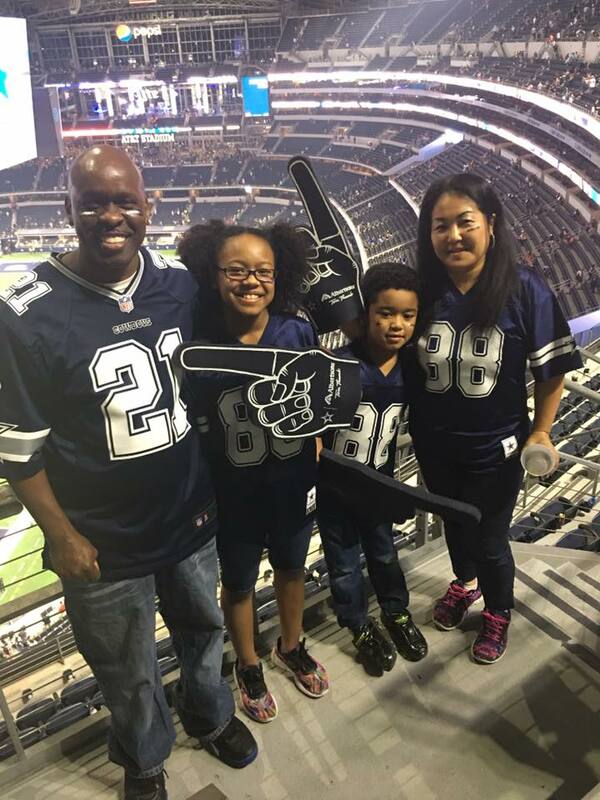 How I overcame this tragic course of events is that I continue to teach, and develop my techniques, and share them with others who are actively competing. For now, this will have to suffice for me until I make my next course of action as far as sustainable, and viable options for career are concerned. 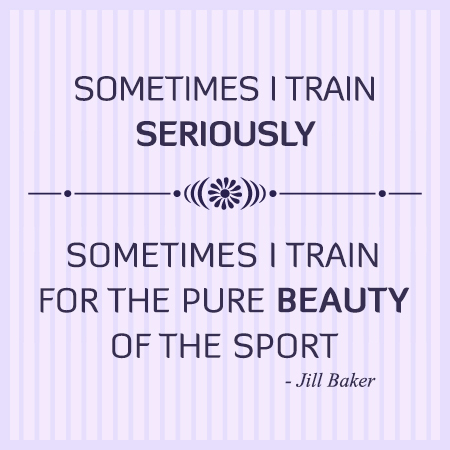 What advice do you have for women who have a hard time in training, and think about quitting? 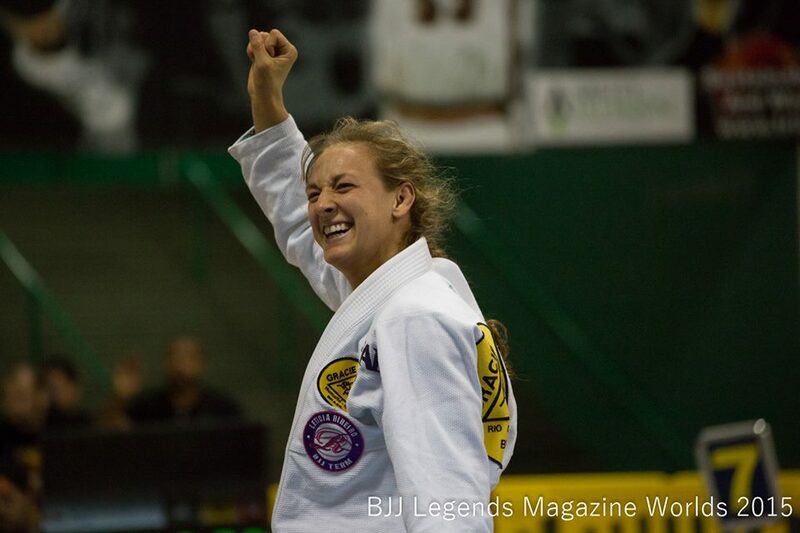 Does it get better when you earn your black belt? Life is hard, and it is a journey that is full of accomplishments and heartbreak combined. 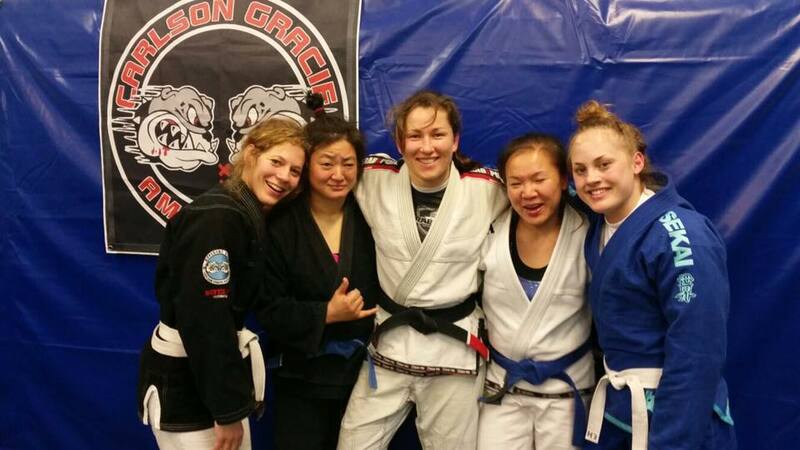 Things do not ever get better when you get your black belt; they actually get worse. 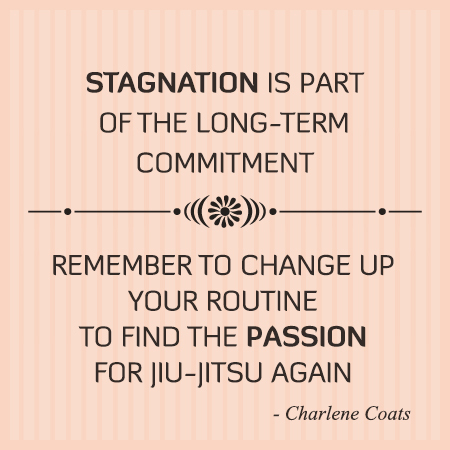 The good news is that challenges come at you even faster, and with more aggression as a black belt. 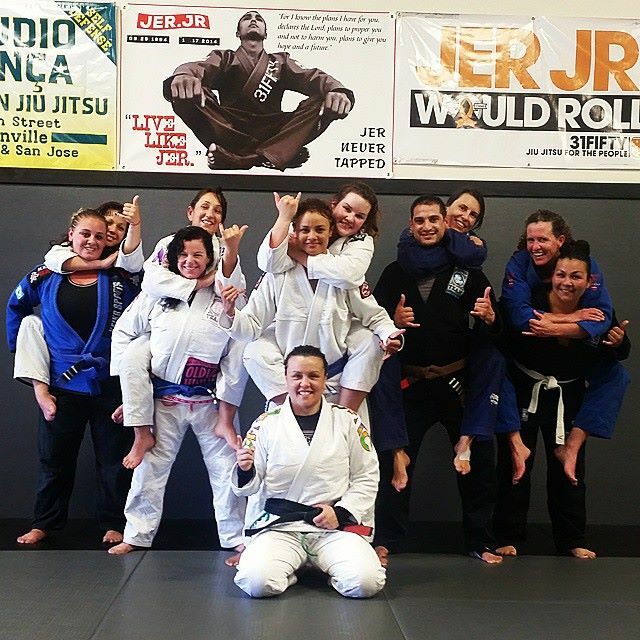 Jiu-jitsu is a life choice that is supposed to help you overcome weaknesses in your life. If it does not do this, you are doing something wrong or not seeing it for what it is. 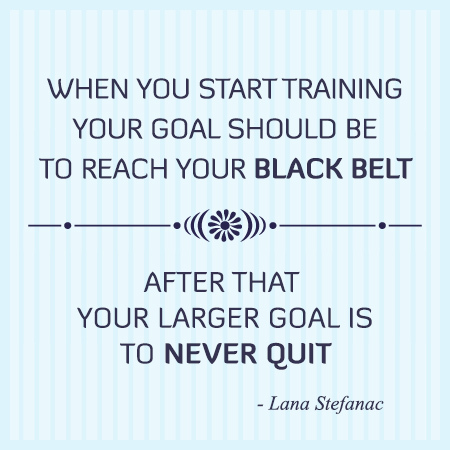 When you start training BJJ, your goal should be to reach your black belt, and then your larger goal is to be that you NEVER QUIT. This is the saddest, and most disgusting thing I have seen in both men and women that they quit like punks. There is no end point. 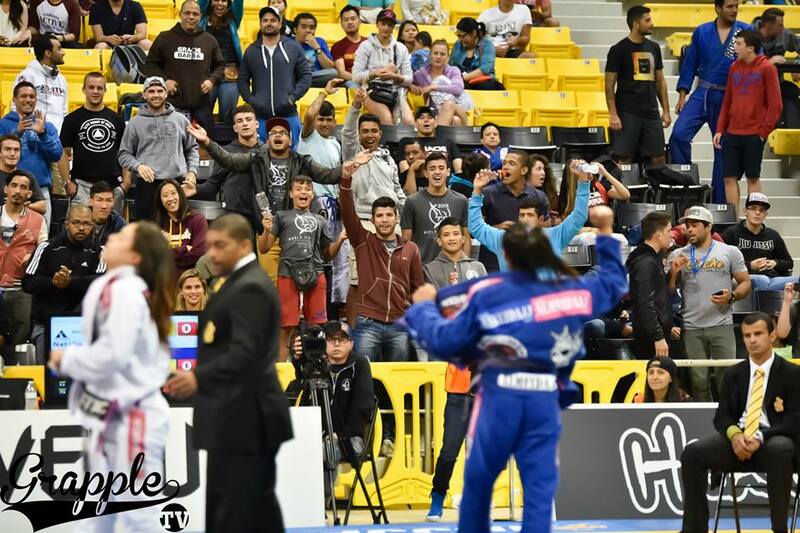 Jiu-jitsu is a life-style. Once you commit to it, you should be devoted until you are no more, and until you no longer draw a breath. This is not to say that you will compete forever but it is to say that your journey will change just as mine did. The end result of all this is that you use your failures to motivate you until failures aren’t failures any more but rather obstacles that you know you will overcome eventually.